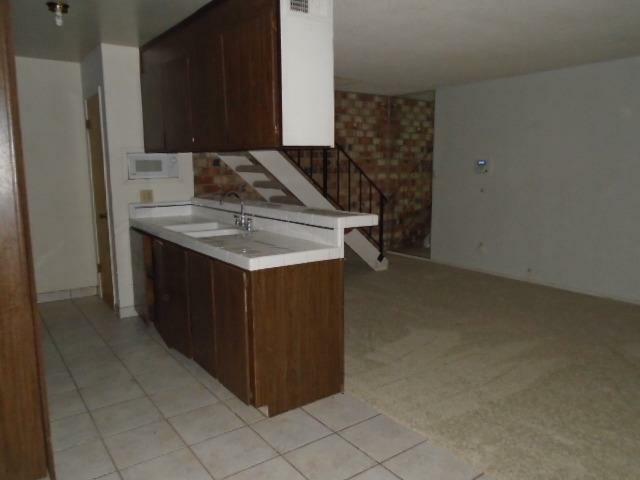 Excellent rental opportunity in North West Fresno. Located within the West Shaw Estates subdivision, it is walking distance to a shopping center, restaurants, and public transportation. 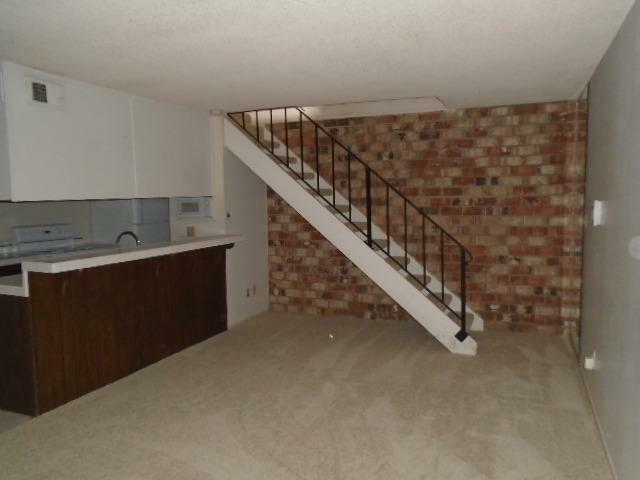 This is a townhouse unit with the living room and kitchen downstairs, while both bedrooms and single bath are upstairs. 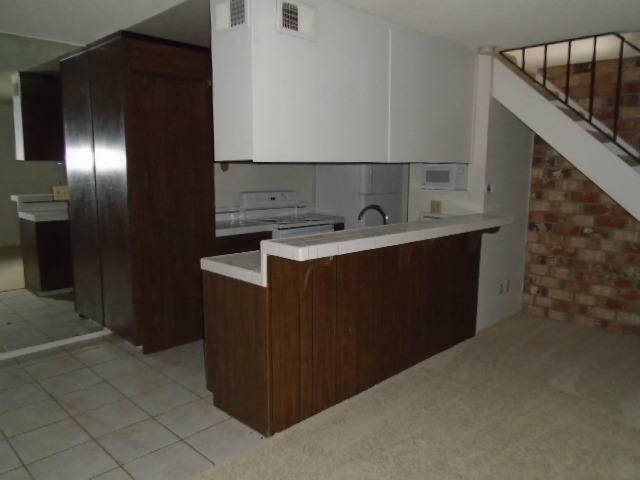 This unit just had new carpet flooring installed throughout and the bathroom has been completely renovated. The unit also has a shared 2-car garage with individual locked storage space. 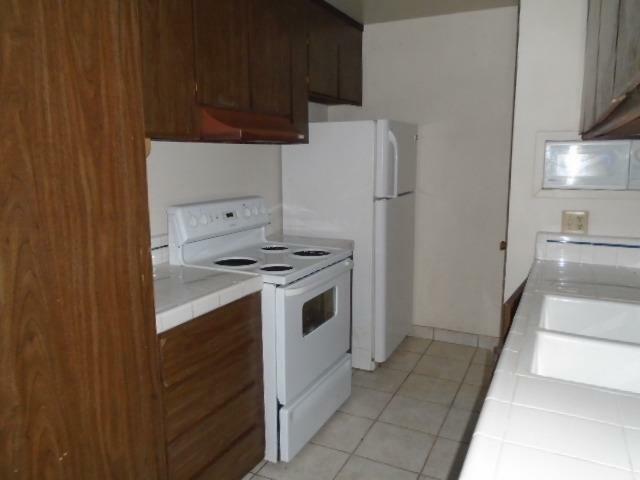 Units in the complex rent for $775/month. No FHA financing as the complex does not conform to rent ratios required by FHA. Listing provided courtesy of Guadalupe Rodriguez of Home Star Real Estate.